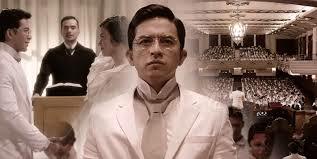 Felix Manalo is a 2015 Philippine biographical drama film about the life of Felix Ysagun Manalo, the first Executive Minister of the Iglesia Ni Cristo (INC; English: Church of Christ), and the church he preached. 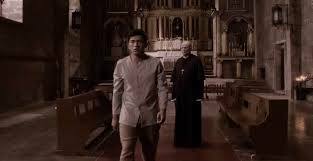 Manalo is regarded by the members of the Iglesia ni Cristo as the last messenger of God and the restorer of the true Church of Christ, whom the INC gives the title Sugò (Tagalog, "messenger" or "envoy").The story and screenplay were written by INC evangelism head Bienvenido Santiago.The film was directed by Joel Lamangan. All content of the film was screened and approved by the INC. The film broke three Guinness world records for film attendance upon release.